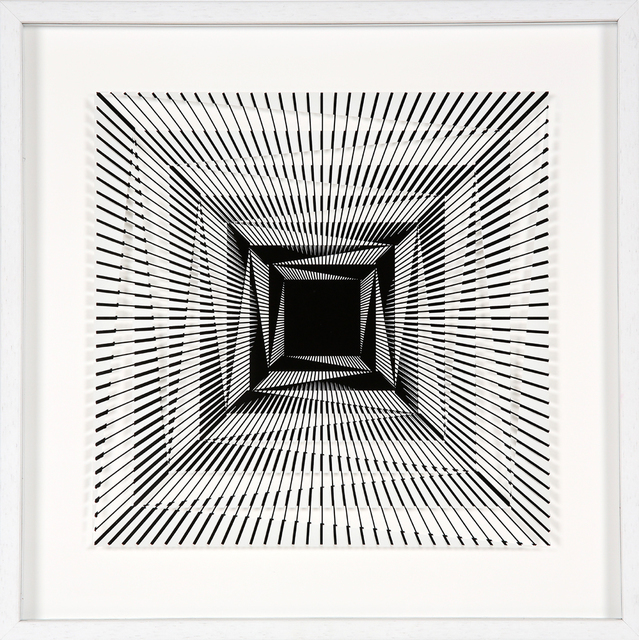 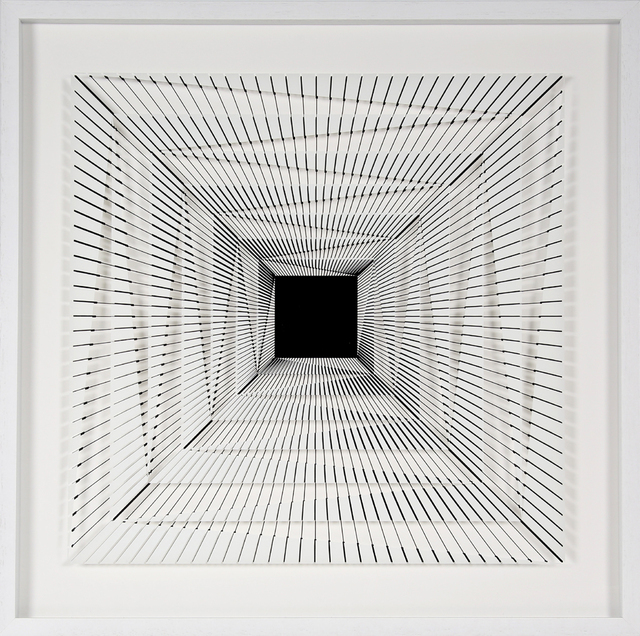 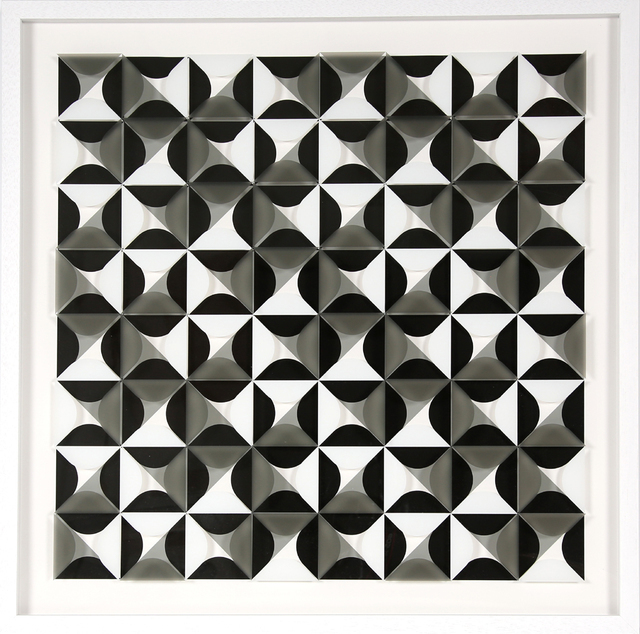 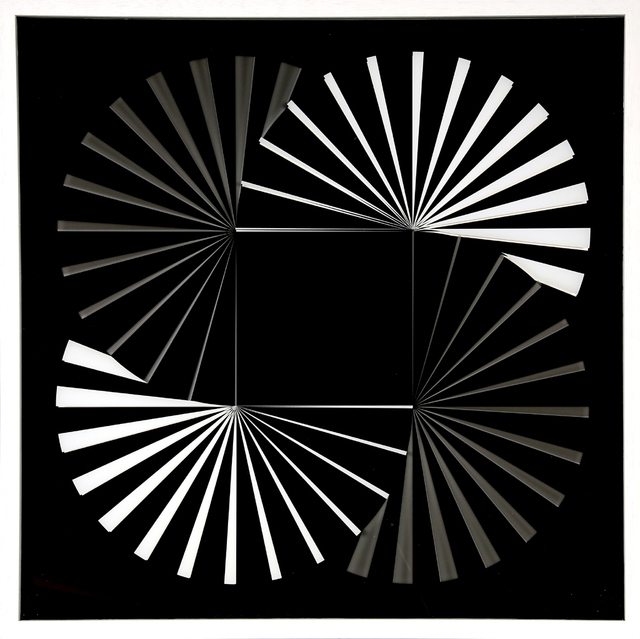 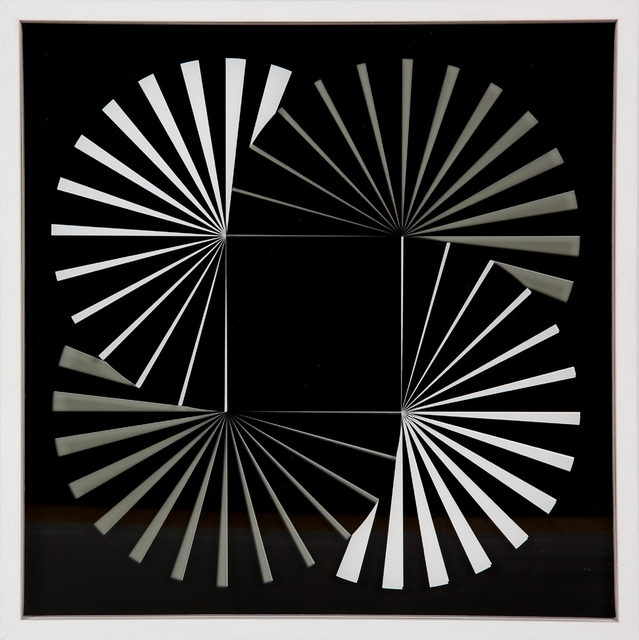 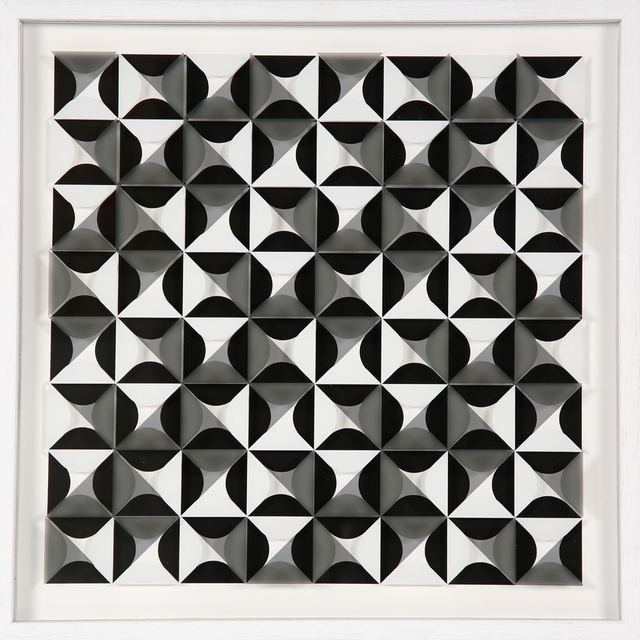 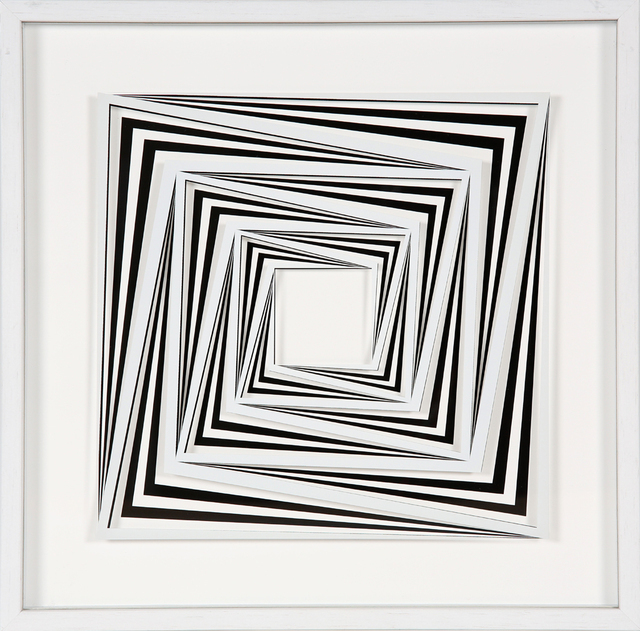 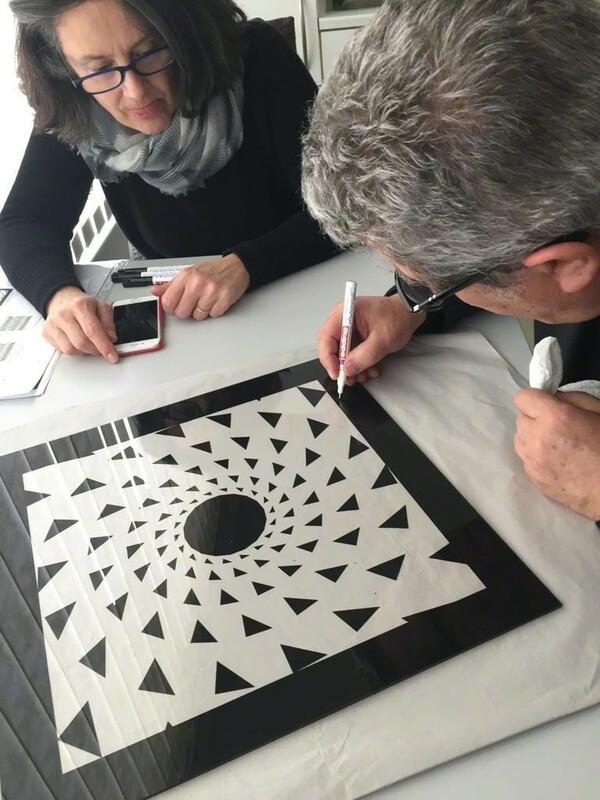 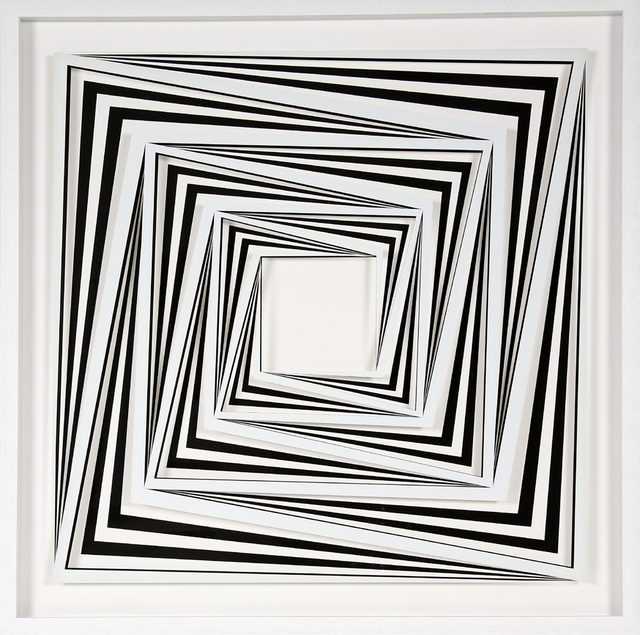 Marcello Morandini is regarded as one of the most important op artists. 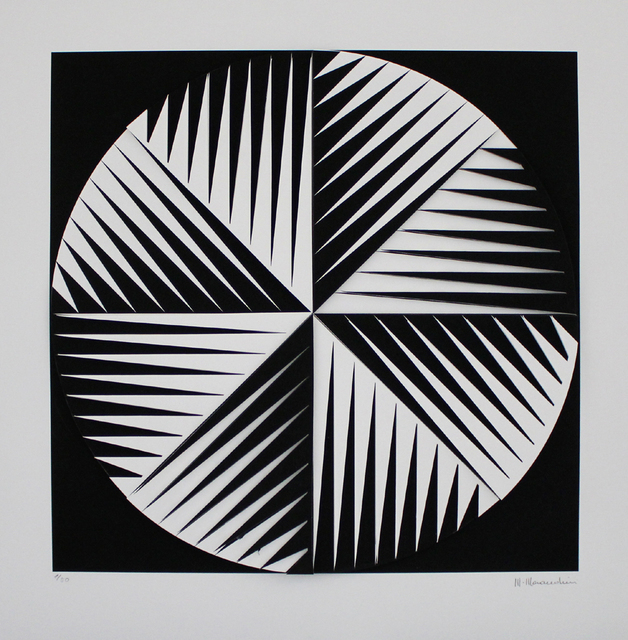 He composes with work with incredible precision. 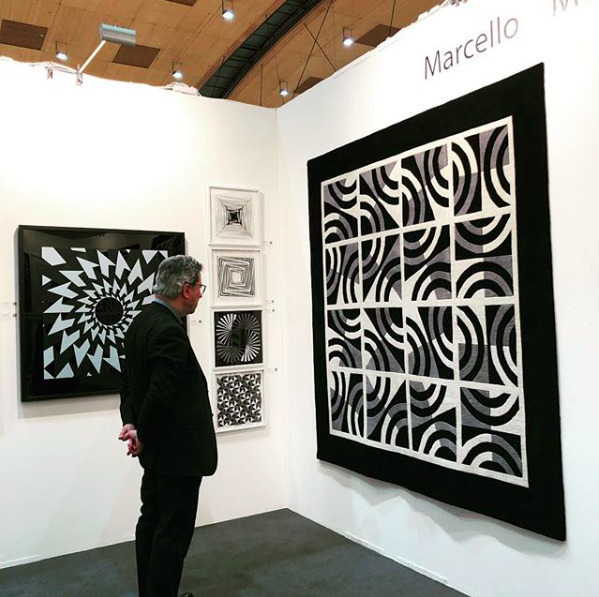 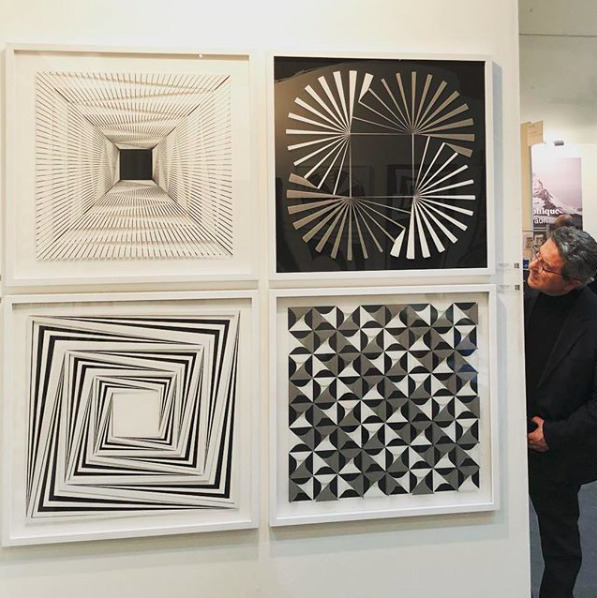 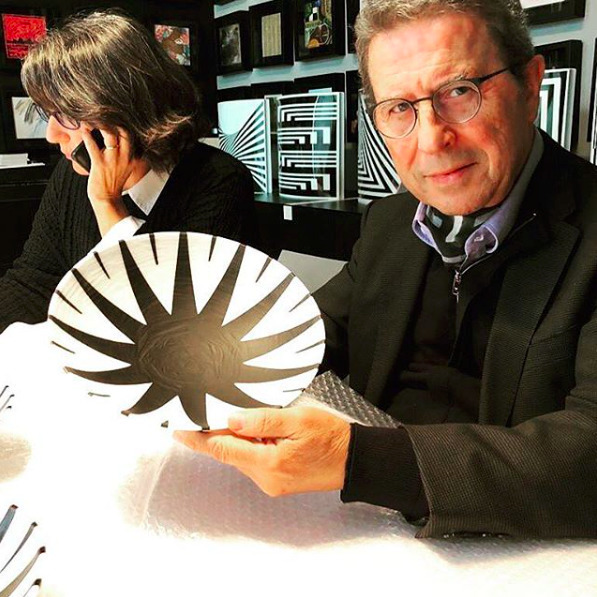 For over 50 years, Marcello Morandini has been a vital part of the art world, taking part in major fairs and exhibitions, such as the Europalia in Brussels 1969, the Documenta 6 in Kassel 1977. 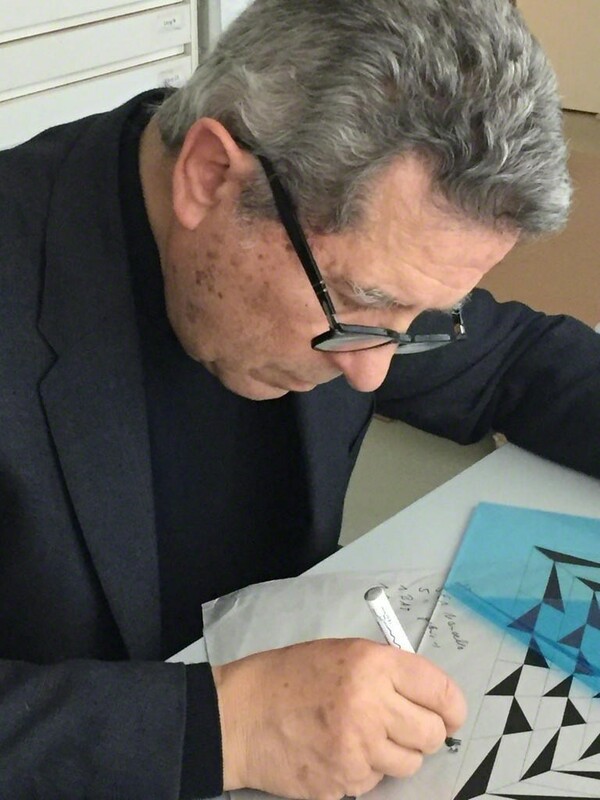 Since 2016, we have been producing print editions with him using the highest standards of innovative printing techniques.